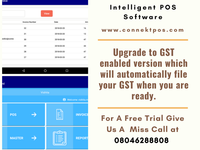 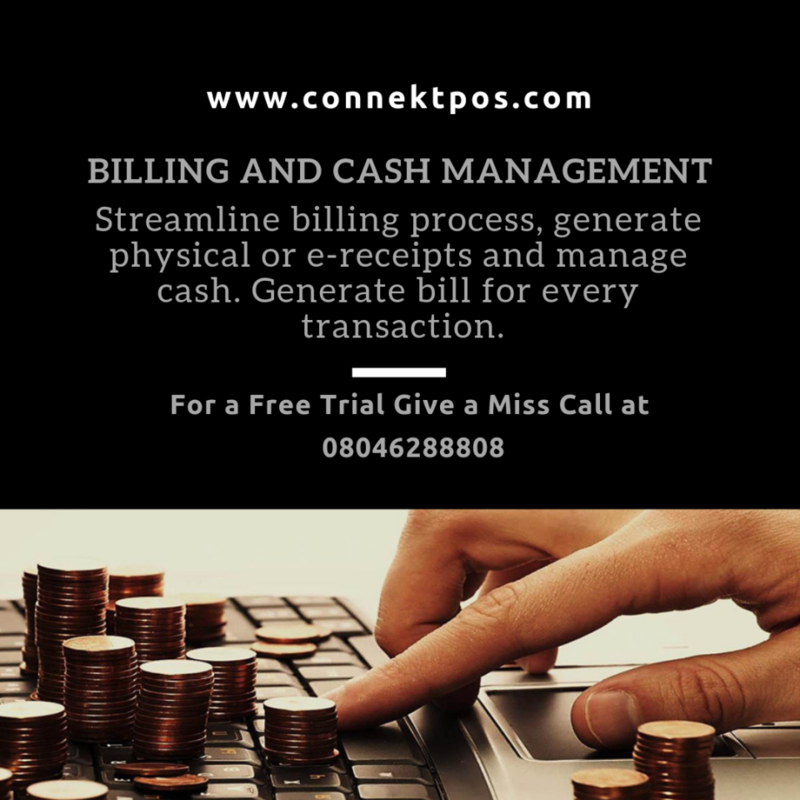 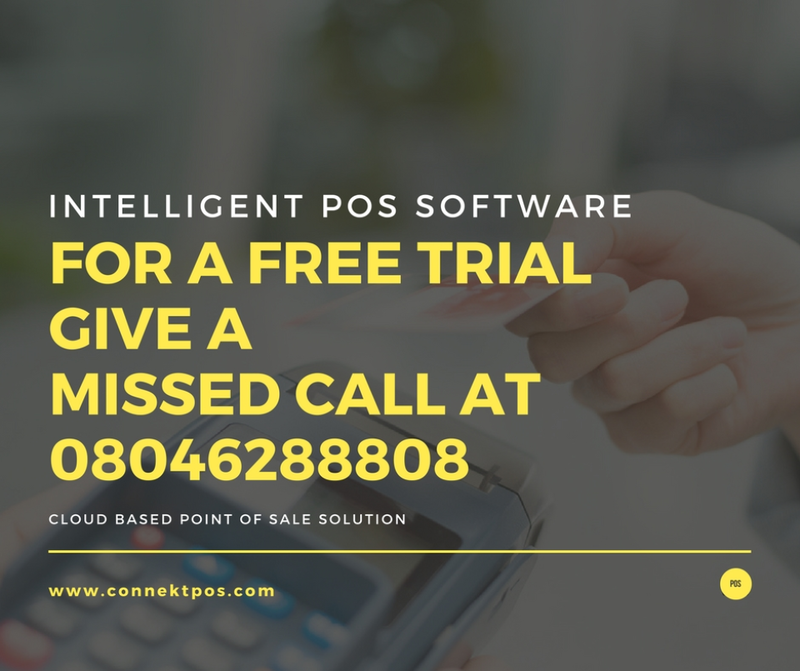 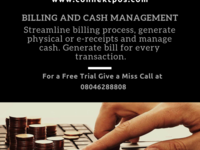 ConnektPOS is a Cloud-based Point of Sale solution tailored for Retail Businesses. 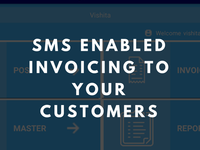 It goes beyond billing to offer features like inventory management, the mobile storefront, sending invoices to customers through SMS and analytics. 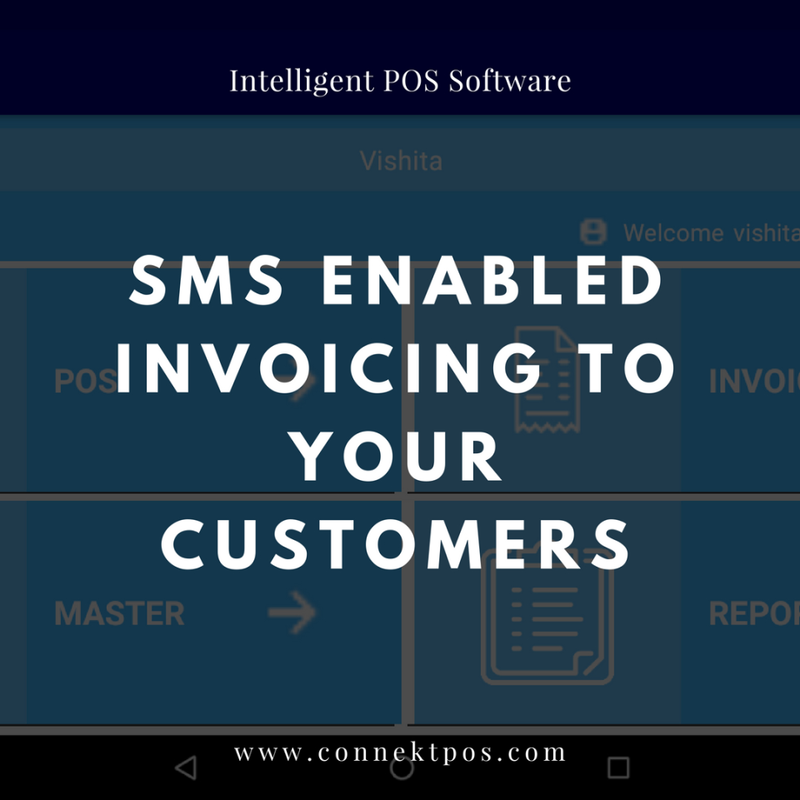 Take your retail business to the next level with this smart POS solution. 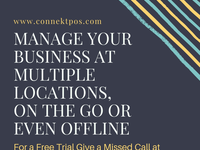 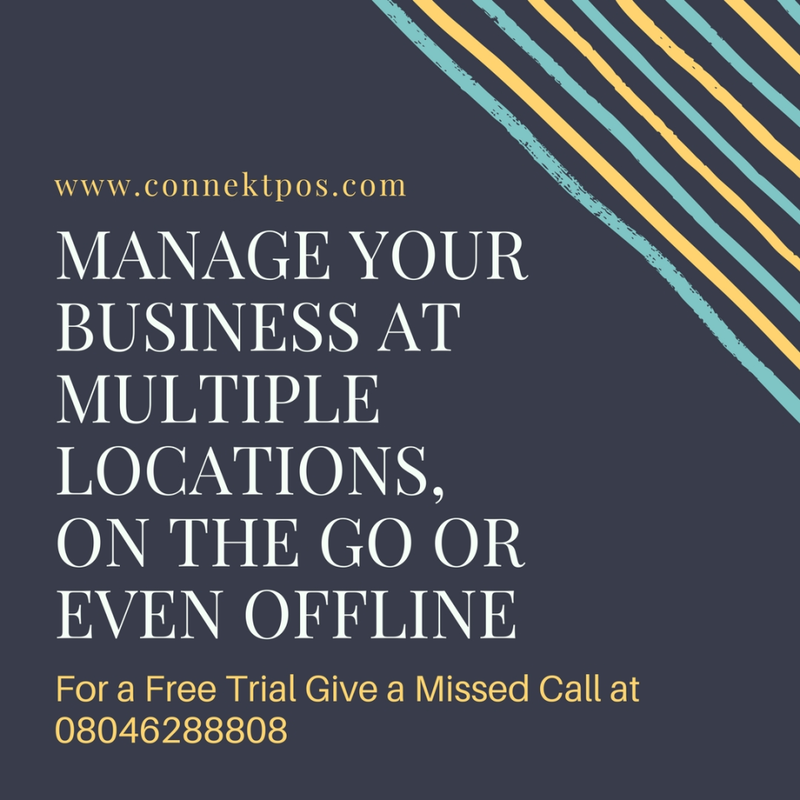 Now no matter where you are, your business will always be in your pocket with the help of Connekt POS. 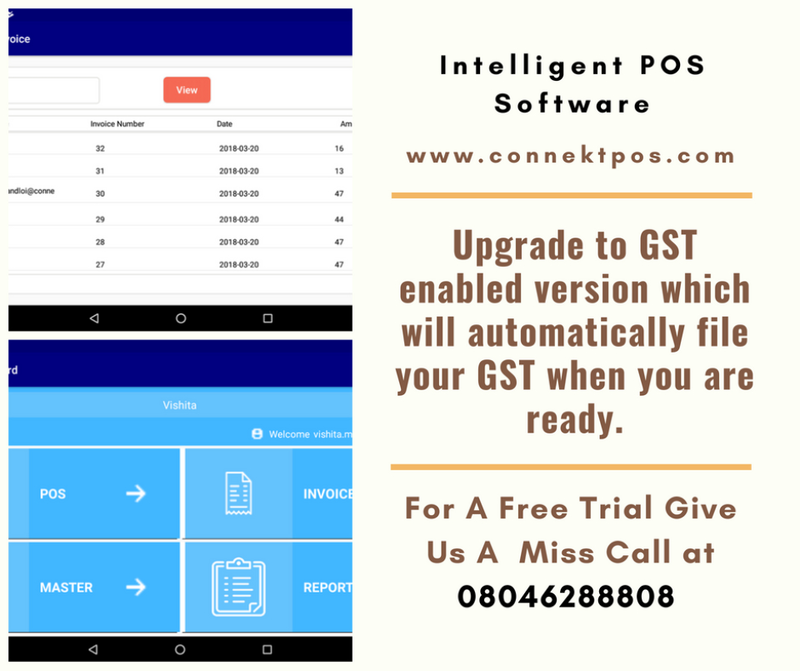 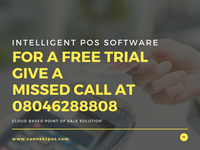 It is a cloud-based POS software which eliminates the need for an expensive POS machine and helps in managing your business anytime with detailed sales analytics and reports.